It takes a lot of supporting staff to help run a professional football organization. And when the team you work for wins, you get the perks, too. 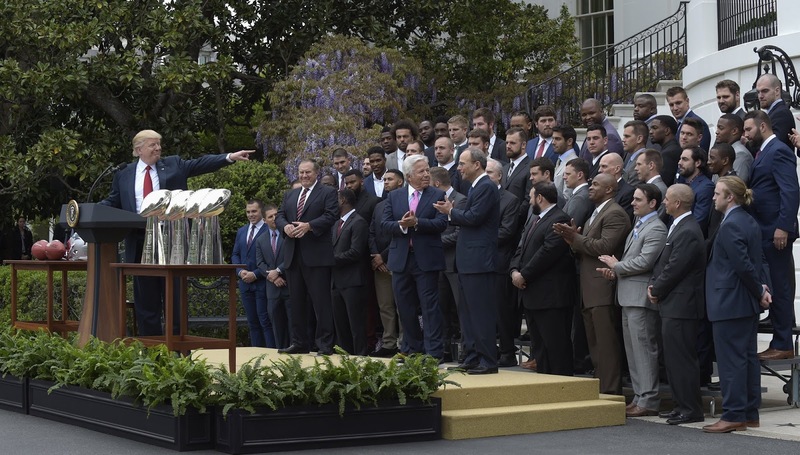 The New England Patriots team members, coaches and supporting staff visited President Donald Trump at the White House on Wednesday. After the event, photos circulated online comparing the Patriots’ 2015 visit with President Obama to this year’s visit with Trump. The Patriots responded to The New York Times by saying the photos ‘lack context’ and that the supporting personnel were seated on the lawn this year. Earlier Wednesday night, the team tweeted a photo with a much larger crowd around the President. Thirty-four players visited the President during this visit, but the Patriots claim that the delegation was roughly the same. 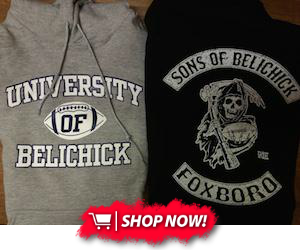 According to Boston.com, only 27 Patriots attended the Super Bowl champions’ annual visit in 2005, while 36 showed up in 2004. After the team’s first championship, the White House event drew “50-plus” players.